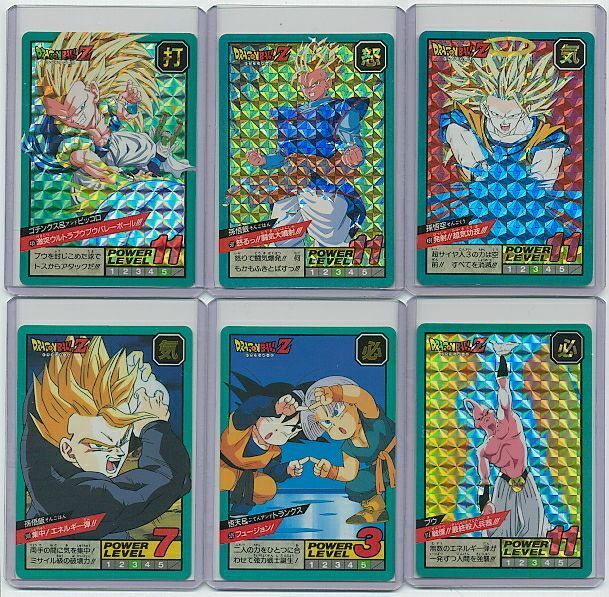 DRAGONBALL Z SERIES 12 (6 SHINY CARDS) US$62.00 Sold! 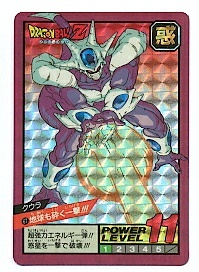 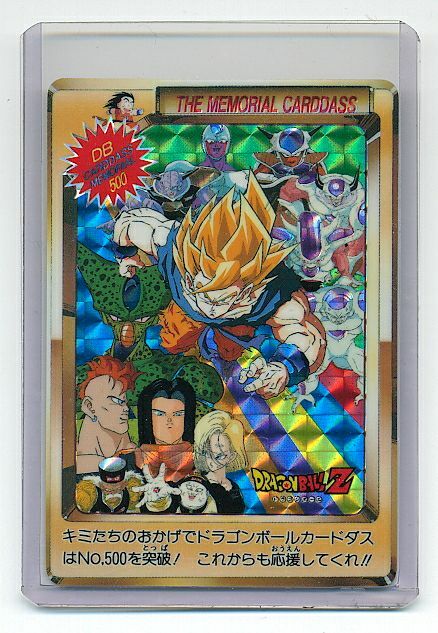 DRAGONBALL Z SERIES 12 Number #500 (1 SHINY BEHIND SHINY CARD) US$20.00 Sold! 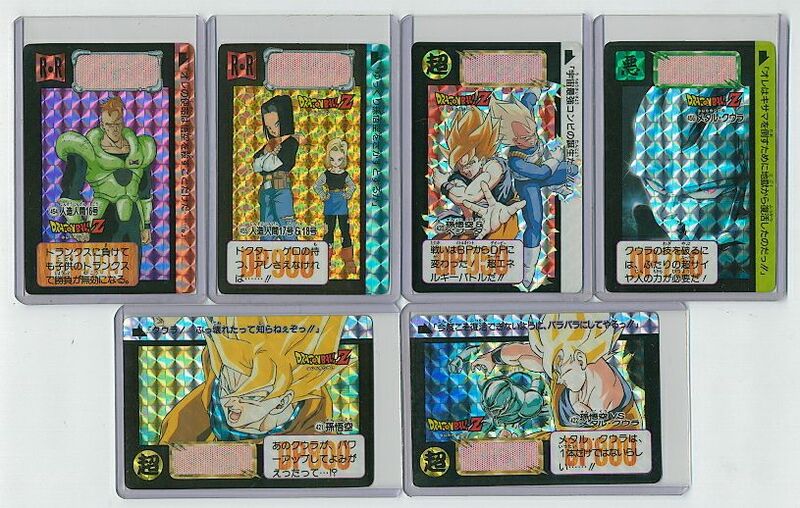 #617 shiny card(top center) US$12 #591 shiny card(bottom right US$8Sold! 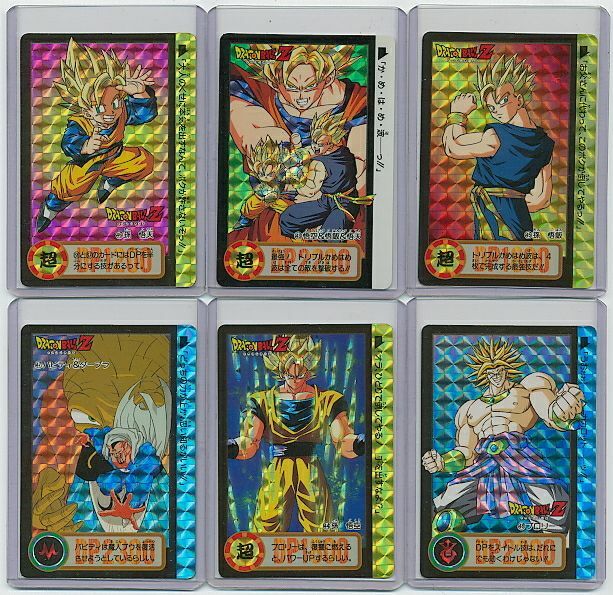 DRAGONBALL Z SERIES 16 (6 SHINY CARDS) US$62.00Sold! 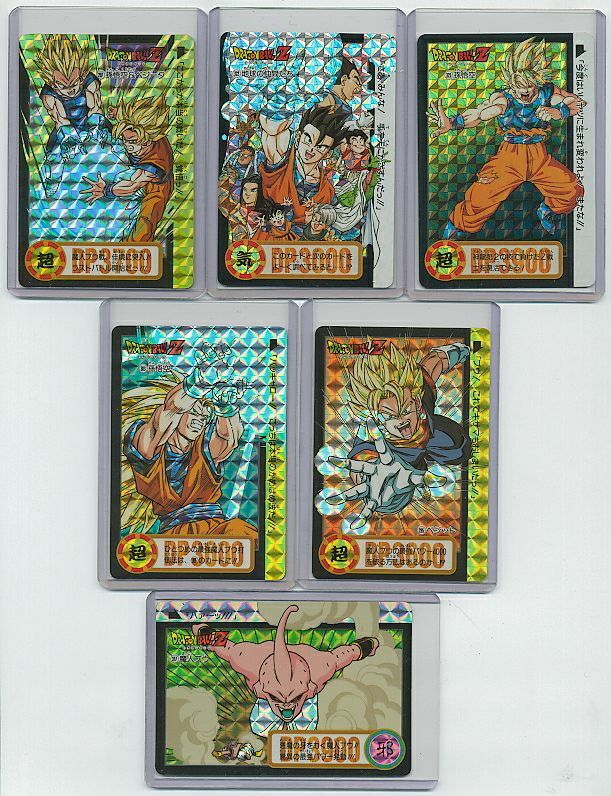 #630 shiny card(top left the first card) US$8 #631 shiny card(top right the second card) US$15Sold! 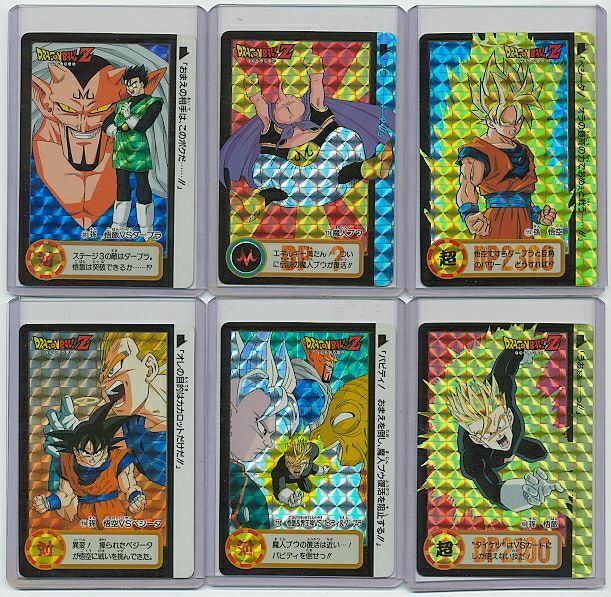 #629 shiny card(top right the first card) US$12 #618 shiny card(bottom right) US$8Sold! 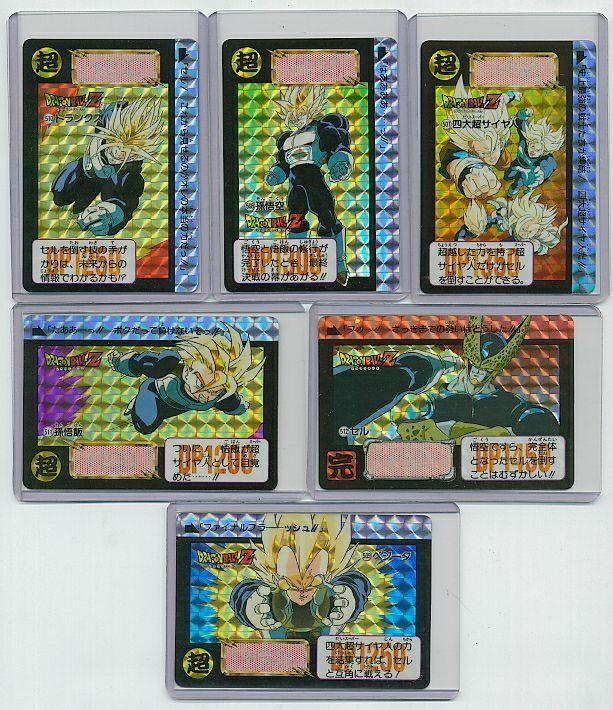 DRAGONBALL Z SERIES 17 (6 SHINY CARDS) US$13.00Sold! 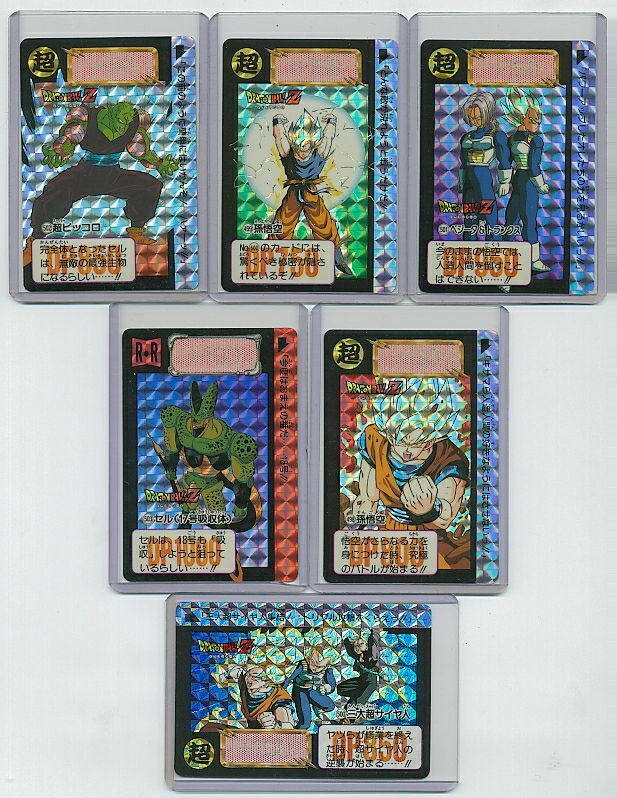 DRAGONBALL Z SERIES 17 (1 SHINY CARDS #1) US$6.00Sold! 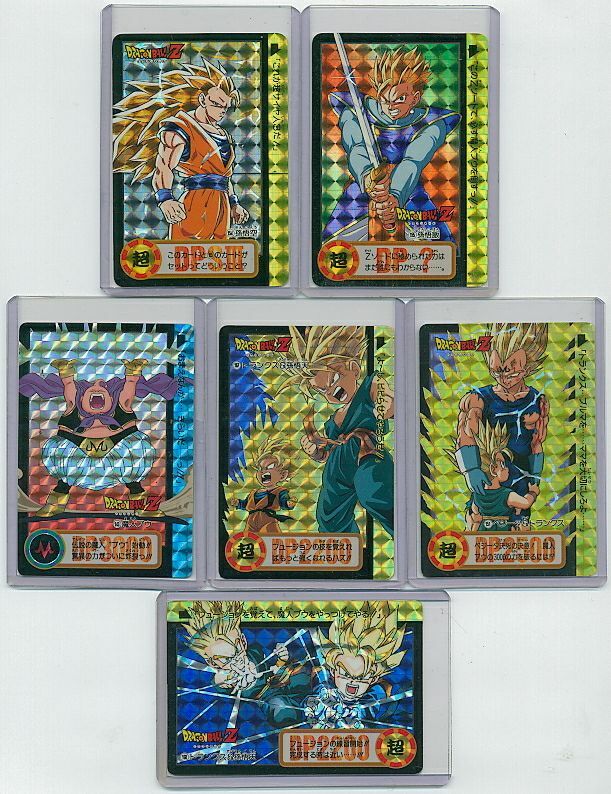 DRAGONBALL Z SERIES 17 (1 SHINY CARDS #4) US$7.00Sold! 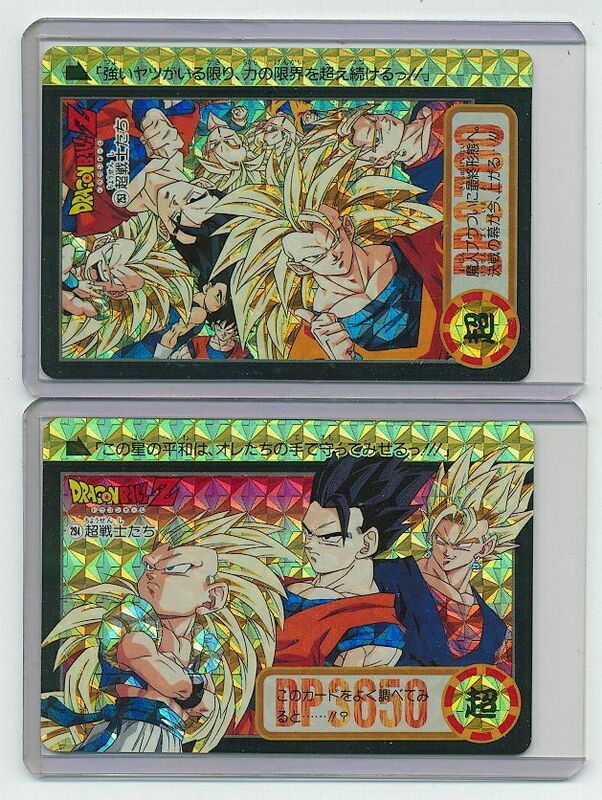 DRAGONBALL Z SERIES 23 (2 BOTH SIDE SHINY CARDS) US$24.00Sold! 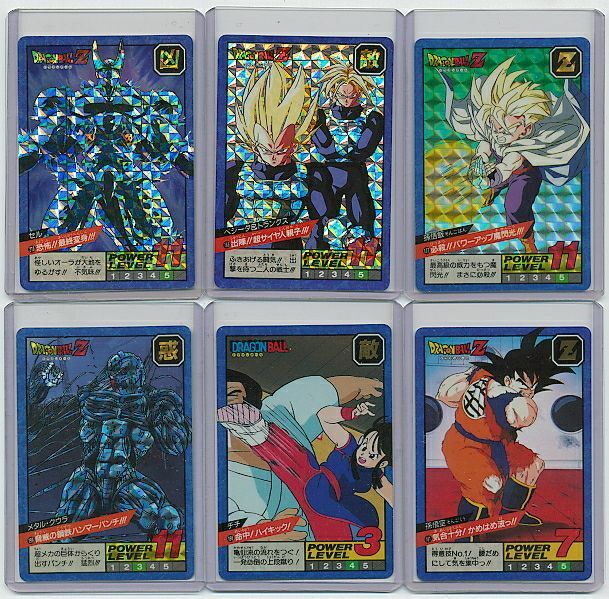 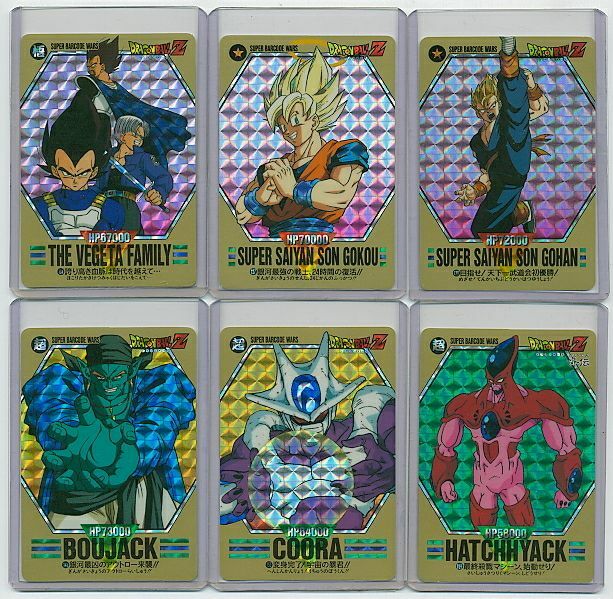 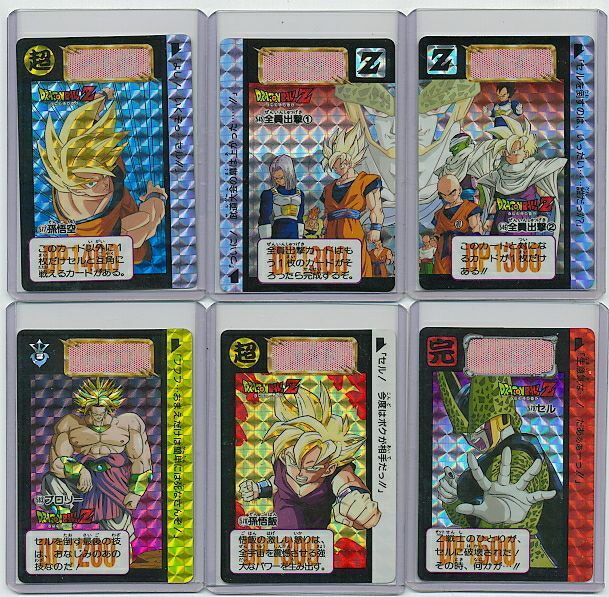 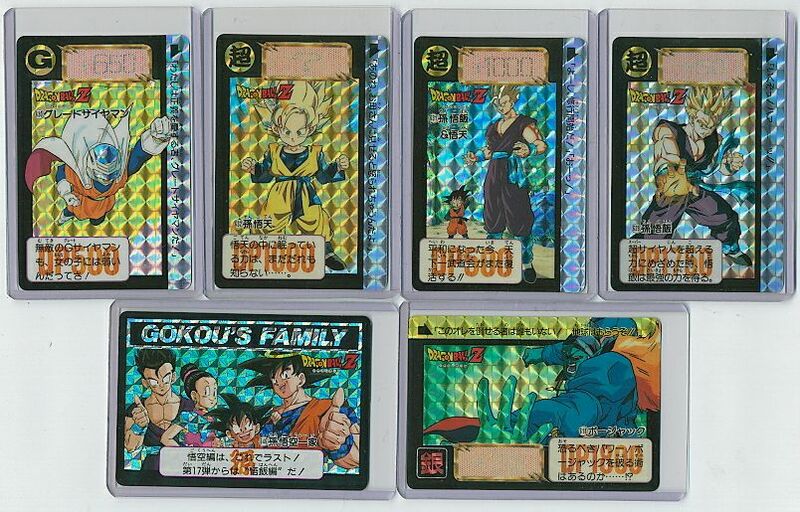 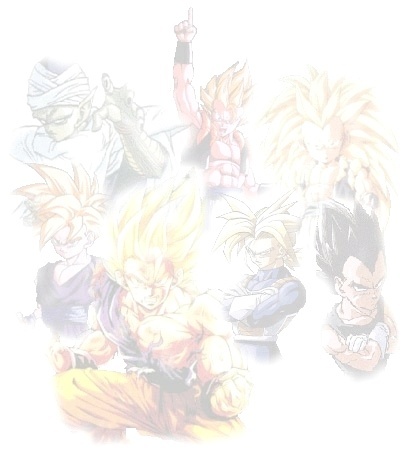 DRAGONBALL Z BAR CODE SERIES 4 (6 SHINY CARDS) US$39.00Sold! 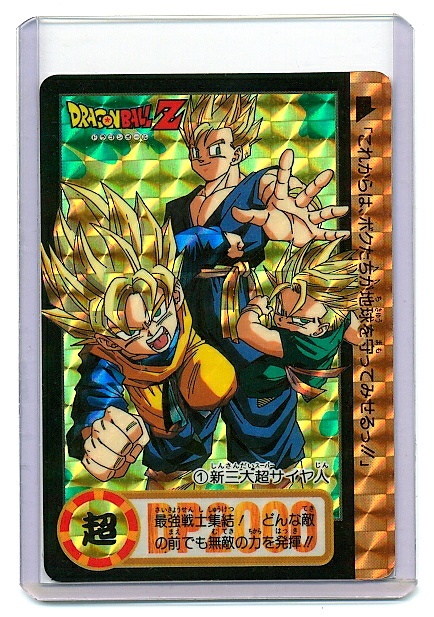 DRAGONBALL Z POWER LEVEL 1 (1 SHINY CARD) number #12 US$50.00Sold! 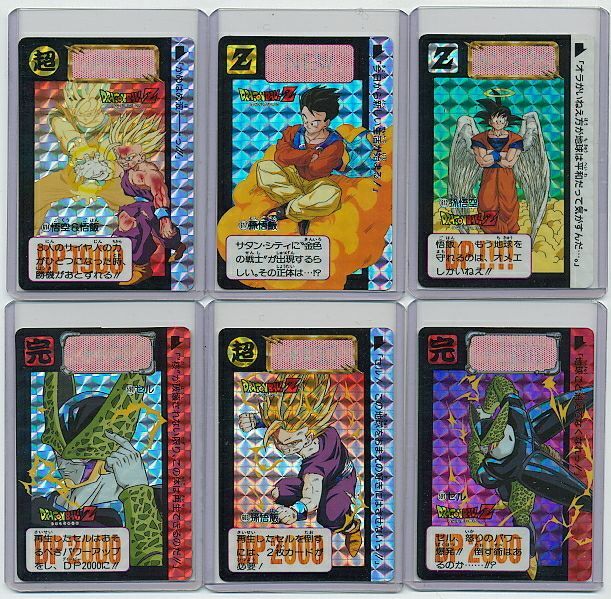 DRAGONBALL Z POWER LEVEL 1 (1 SHINY CARD) number #23 US$50.00Sold! 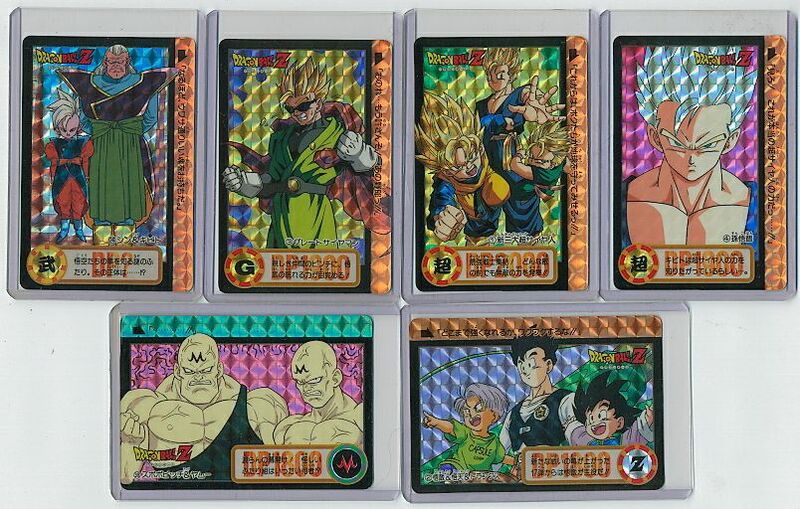 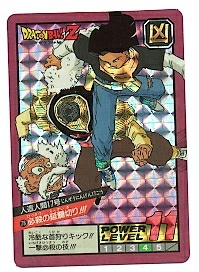 DRAGONBALL Z POWER LEVEL 1 (1 SHINY CARD) number #34 US$50.00Sold! 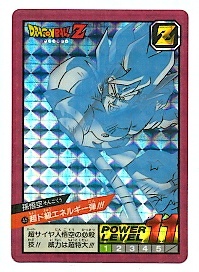 Dragonball z power level 2 (1 shiny card) number #45 US$30Sold! 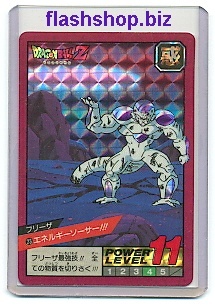 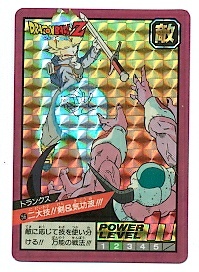 Dragonball z power level 2 (1 shiny card) number #56 US$30Sold! 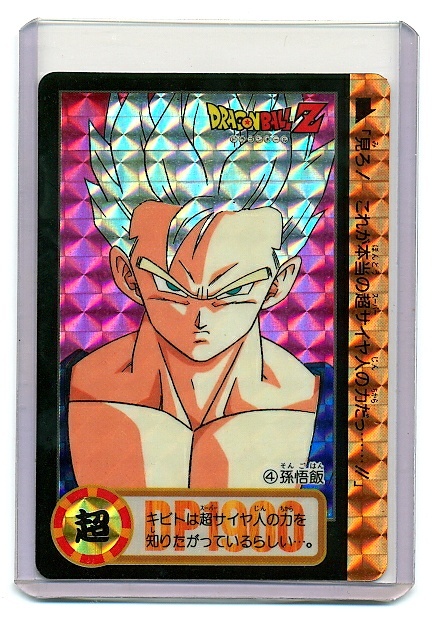 Dragonball z power level 2 (1 shiny card) number #67 US$30Sold! 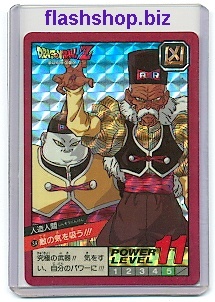 Dragonball z power level 2 (1 shiny card) number #78 US$30Sold! 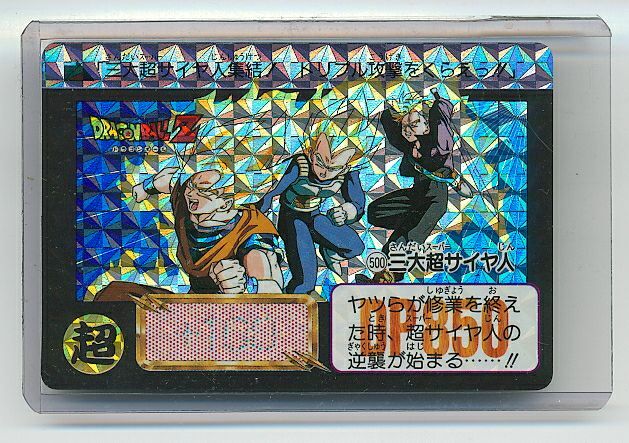 DRAGONBALL Z POWER LEVEL 5 Sold! 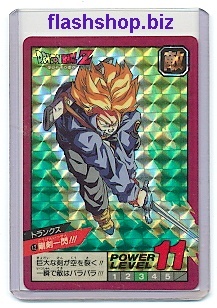 DRAGONBALL Z POWER LEVEL 12 Sold!